Sudanese police fired tear gas on Friday at hundreds of protesters in Omdurman, across the Nile from Khartoum, witnesses said, in the latest of more than a month of anti-government demonstrations. 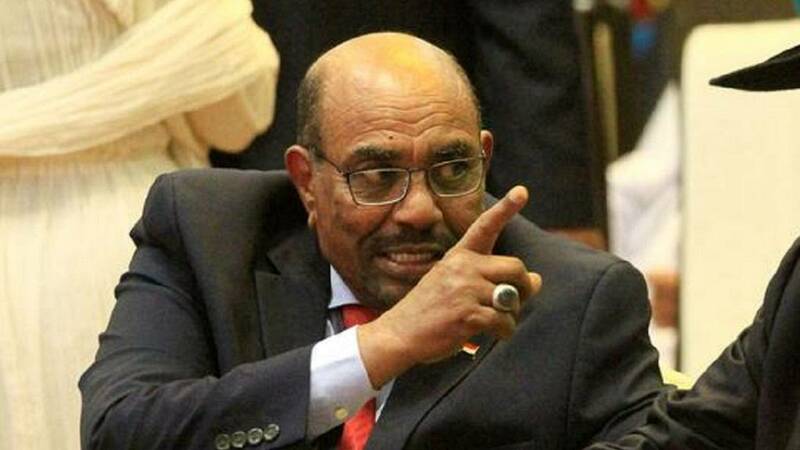 It is a startling statment from anyone living in the settlement down the Nile from Khartoum – long seen as one of Bashir’s firmest powerbases and his tribe’s main town. Shendi has not seen any of the mass protests against Bashir’s rule that have rocked much of the rest of Sudan for the past six weeks. But it has not escaped the economic hardships that have been driving that unrest. Not everyone out in Shendi shares Kheir’s views. mad Abdel-Rahman, 53, defends Bashir and says he does not want to see secular activists taking over. But the fact that anyone there is willing to call openly for the replacement of Shendi’s most famous son underlines how far even government strongholds have been shaken by the nationwide demonstrations. 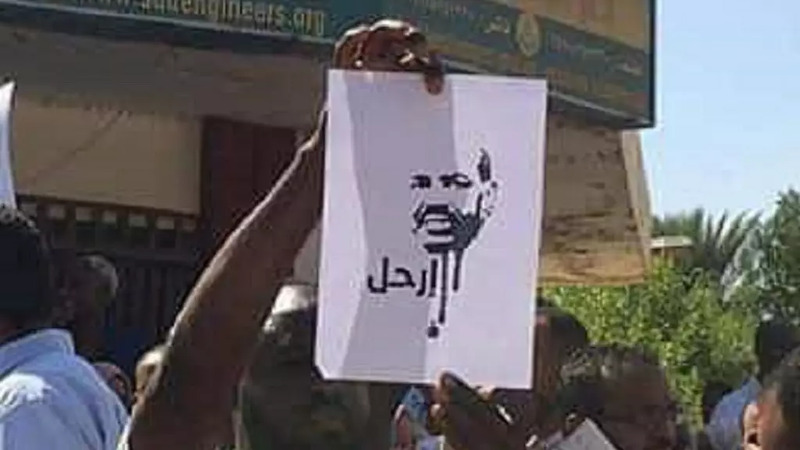 Meanwhile reports indicate that the protest pressure doesn’t seem like abating in the wake of calls for more rallies, this time by varsity lecturers in the capital, Khartoum. BBC reports that the academics are asking for a peaceful transfer of power stressing that with the political and economic factors that birthed the protests still prevalent, the protests will continue to roll on. Explainer: Will Bashir fall at the hands of relentless protests?